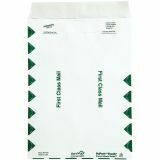 Survivor Tyvek USPS First Class Mailer, Side Seam, 9 x 12, White, 100/Box - Patented release strip makes these open-end catalog envelopes easy to open. 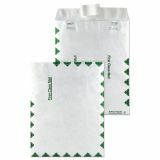 Convenient Flap-Stik closure does not require moisture to seal. 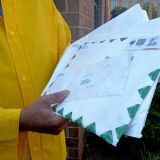 First-class envelopes made of DuPont Tyvek won't rip, tear or puncture. 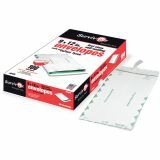 They are much stronger and more secure than traditional paper envelopes. 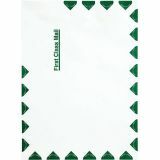 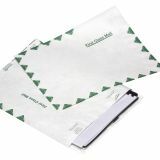 Water-resistant and moisture-resistant envelopes are lightweight to save on postage costs. 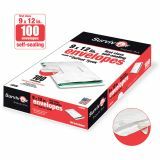 Envelopes are easy to use. 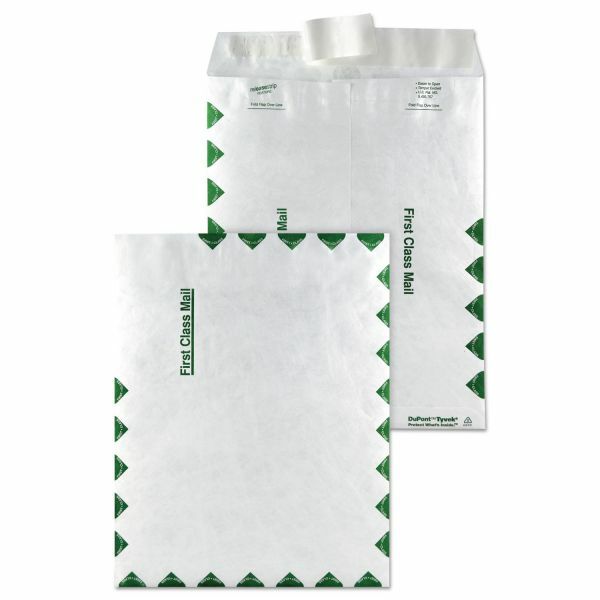 Simply peel and seal.